Wild Country 99 is locally owned and operated by Leighton Broadcasting, A Marketing Company. 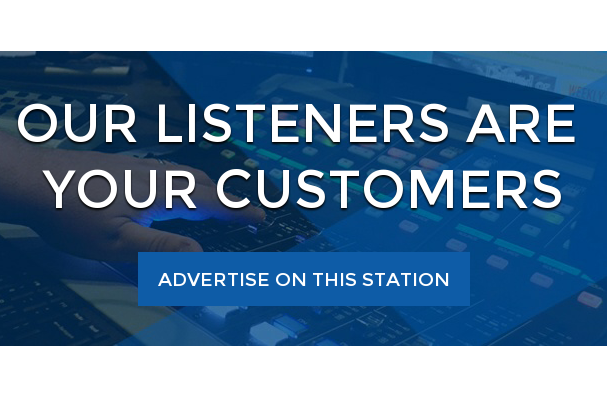 Looking to advertising on Wild Country 99? Click here instead. Sign Up for the Gold Card Club?